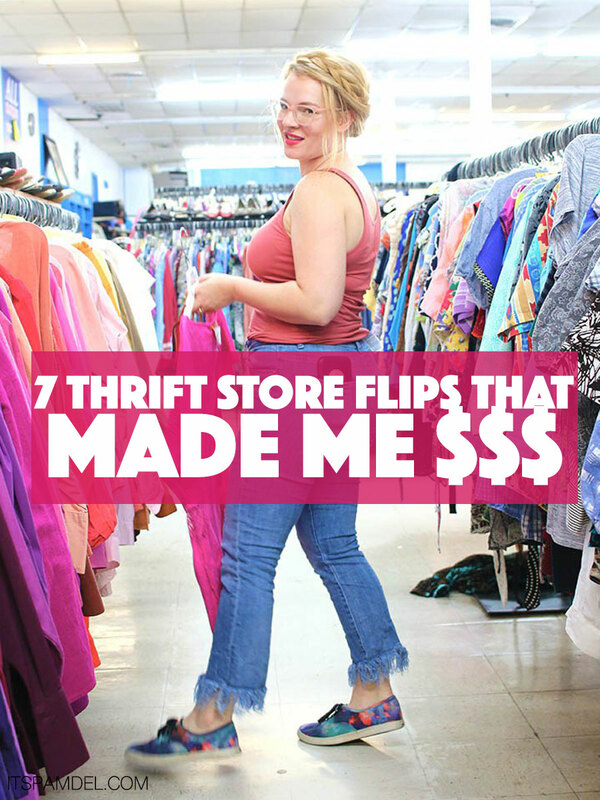 7 items I found in the thrift stores to flip for $$$! You won't believe what I sold! I share what items move quick as a thrift store reseller.